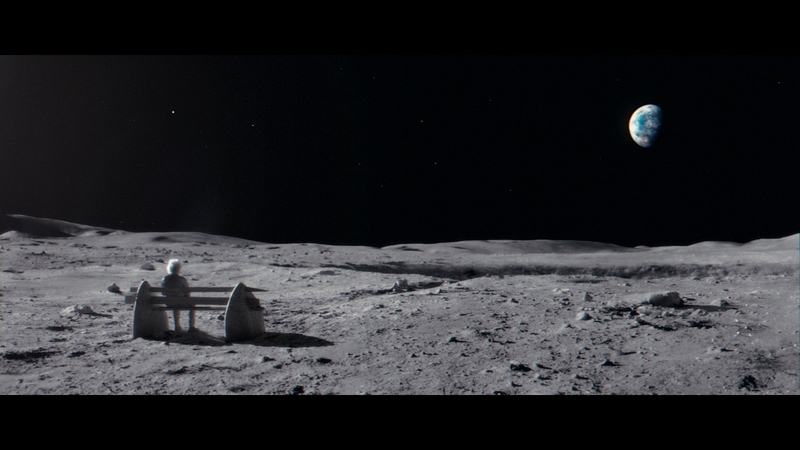 John Lewis's eagerly awaited festive campaign tells the story of a young girl who brings Christmas to a lonely old man living on the moon. 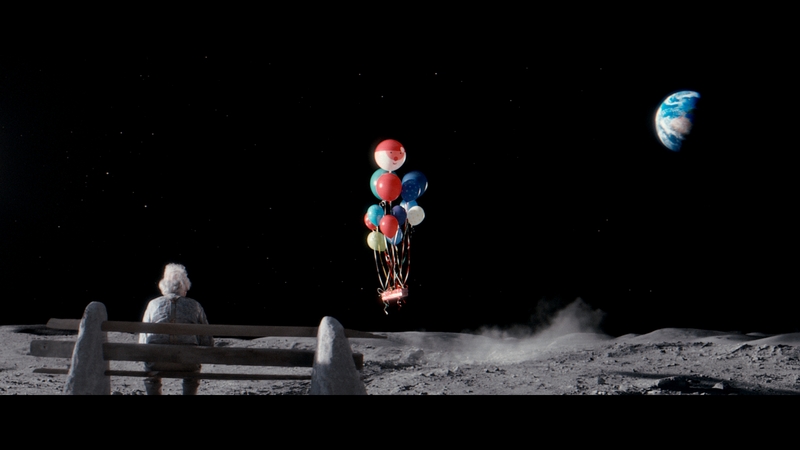 The retailer has partnered with Age UK and aims to raise awareness of isolation among the elderly with the new campaign, which is called "man on the moon". The ad was created by Adam & Eve/DDB and will break online later this morning (5 November). The ad will debut on TV this evening during Channel 4’s Gogglebox, and follows a series of brief teaser spots that aired during the past week. 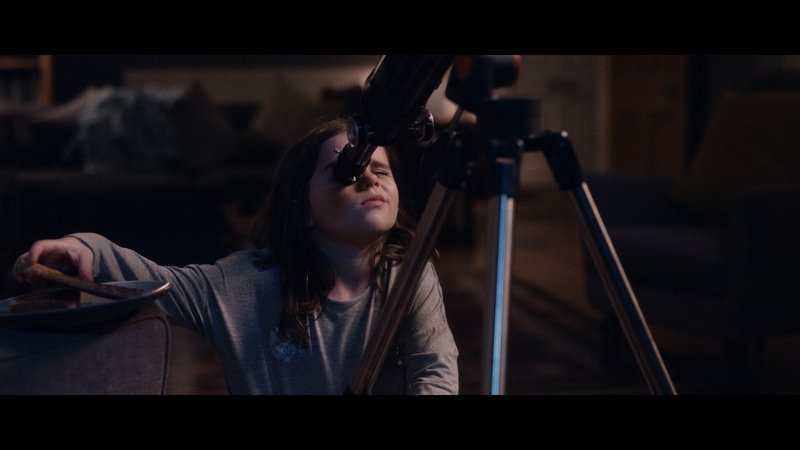 The ad opens on six-year-old Lily who uses her telescope to look at the moon and then finds an old man living there, isolated. Lily tries various methods of communicating with the old man and eventually succeeds, using balloons to float him a gift – another telescope, which allows him to once again connect with the world. The ad ends with the line "show someone they’re loved this Christmas" and the soundtrack is a cover of Oasis’ Half The World Away by 19-year-old Norweigian singer, Aurora. The campaign, which a John Lewis spokeswoman said cost around £7 million (including production and media) is being activated with in-store set-pieces, an app that reacts when pointed at the moon, and a game where players attempt to launch objects onto the moon. John Lewis stores will also partner with Age UK and put on events – dinners, workshops etc – that help the elderly. The retailer will also donate the proceeds on sales of certain products, such as mugs and cards, to the charity. 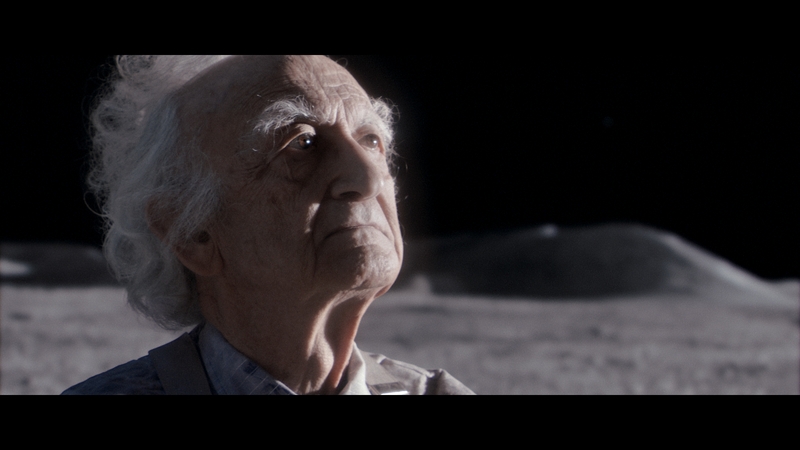 A spokeswoman for John Lewis also told Campaign that there was "more to come" in the campaign that related to Age UK. Craig Inglis, John Lewis’ customer director, said: "Our Christmas ad is once again all about going the extra mile to give someone the perfect gift. This year though, the story is told in a uniquely creative and engaging way as we see Lily, our heroine, go to great lengths to connect with the Man on the Moon. "We hope it inspires people to find really special gifts for their loved ones and through our partnership with Age UK, raises awareness of the issue of loneliness amongst older people and encourages others to support in any way they can." The spot was written by Miles Carter, art directed by Sophie Knox, and directed by Kim Gehrig – who shot "this girl can" for Sport England – through Somesuch. Manning Gottlieb OMD handled the media.